New information regarding the Super Smash Bros. Ultimate pre-order bonus was just announced at the Nintendo Direct. 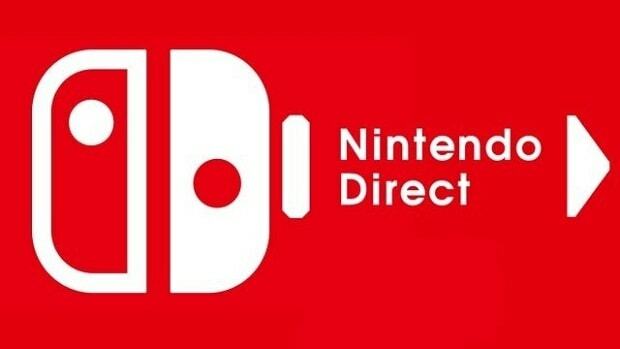 This is the last Nintendo Direct before Super Smash Bros. Ultimate releases. 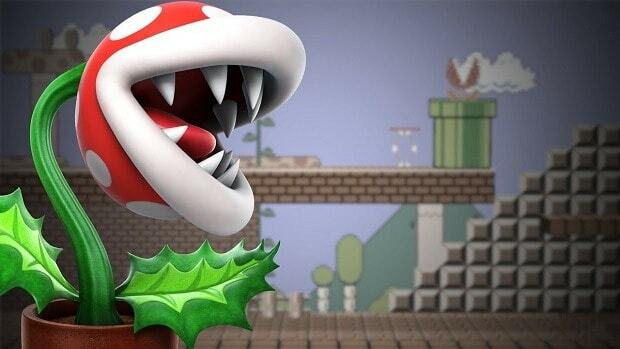 Nintendo revealed that people that pre-order the game will get the piranha plant from Mario. It is worth mentioning that the pre-order bonus will not be available on release. You will get the pre-order bonus if you pre-order the game before November 31st. There is a piranha plant Amibo as well. 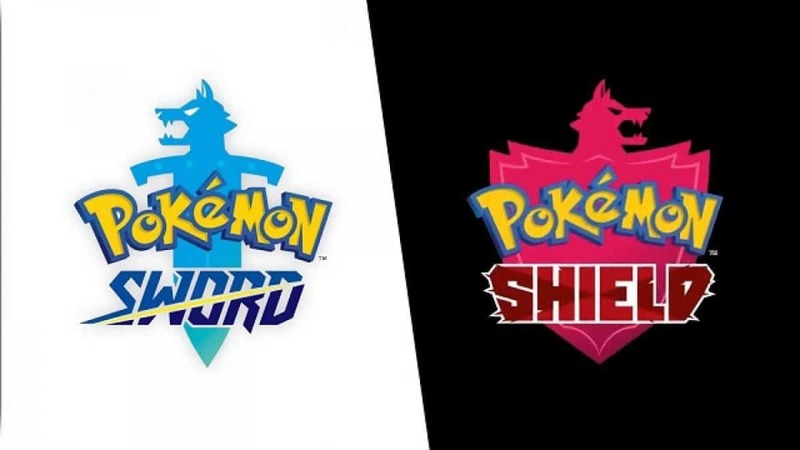 Nintendo mentioned that they have a headstart when it comes to the design of the character but it will be released a few weeks after the game. Super Smash Bros. 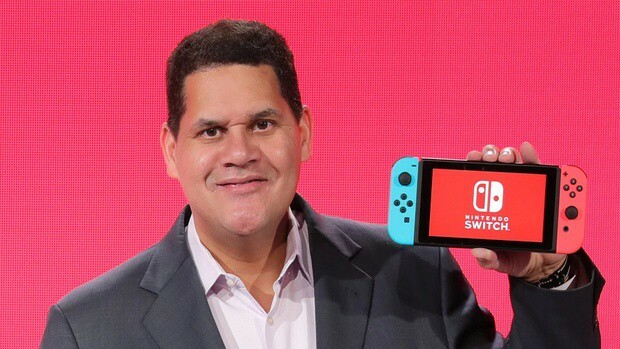 Ultimate DLC content was also mentioned during the event and we learned that even though all the characters of the previous games are there in the new game, Nintendo will be adding some new characters that you can buy after launch. The characters will be available in bundles. Each bundle will cost $4.99 and will come with a new character, a stage and some music. There will be 5 bundles in total. You can get the fighter pass that includes all the new characters, all the stages and music for $24.99. It was mentioned that these characters will be made from scratch and that Nintendo has not started on working on the Super Smash Bros. Ultimate DLC yet. According to the information provided at the event, Nintendo will start working on the Super Smash Bros. Ultimate DLC after the game releases. 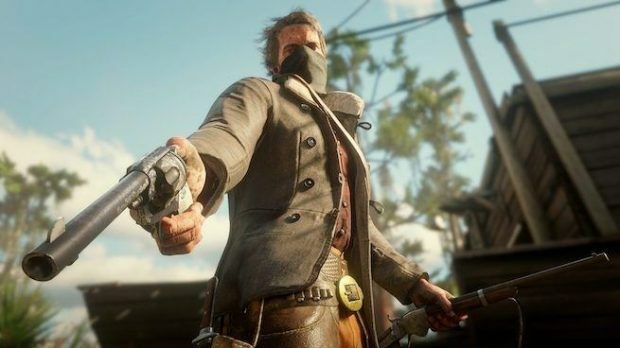 It is expected that it can take up to a year for all the characters to be released. While you will pay for the additional characters, the piranha plant is free for a limited time. If you want it then you should buy the game soon. You can also get Super Smash Bros. 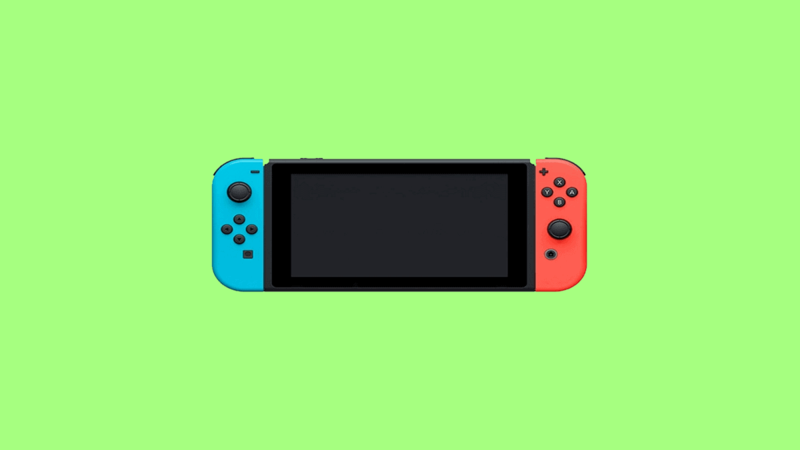 Ultimate with the special edition Nintendo Switch bundle.